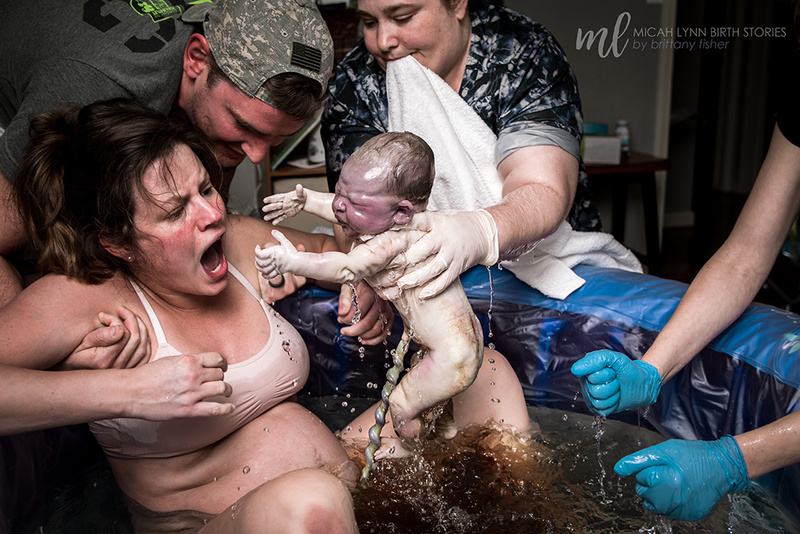 The International Association of Professional Birth Photographers (IAPBP), with over 1,100 members spanning 51 different countries, is celebrating the genre with an annual competition of photos. 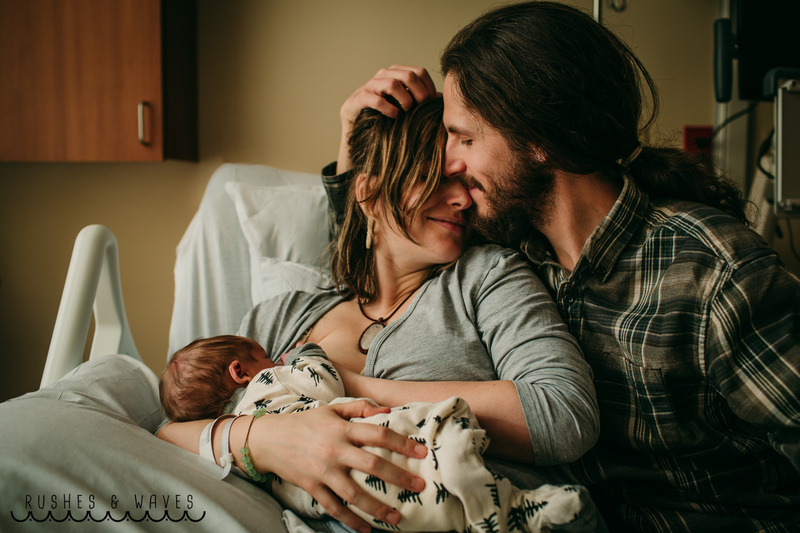 The competition images were broken into five different categories: Labor, Delivery, Postpartum, Birth Details, and Fresh 48 with winners for each, including member picks and honorable mentions. The grand prize is $500 to the overall winner and $100 awarded to each category winner. Judging was based on technicality, emotionality, and composition. Here are a few of the image winners from different categories. 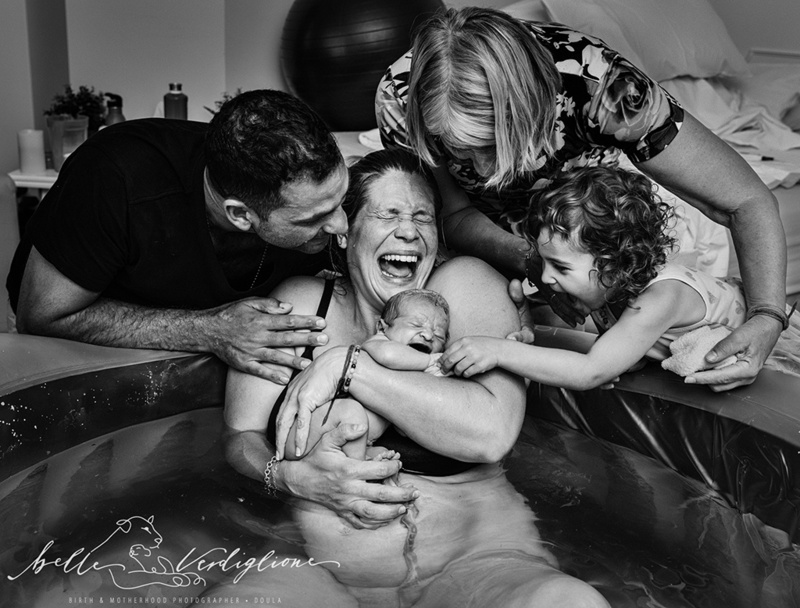 Category winner for Labor: "Water Birth In Sunset" photographed by Dora Barens of the Netherlands. 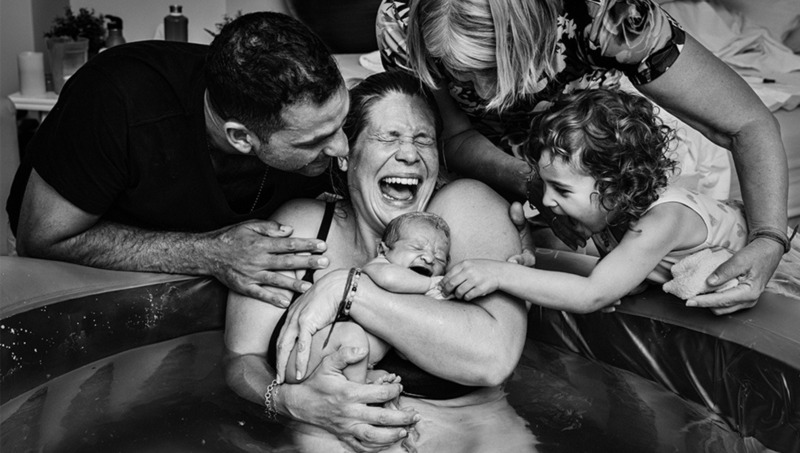 Category winner for Delivery: " Many Hands" photographed by Ashley Marston Photography of Canada. Category Winner for Fresh 48: " This Is Us" photographed by Kimberly Kimble for Rushes and Waves in the United States. Members Choice for the category Delivery. This was not chosen by the judges but by IAPBP members. 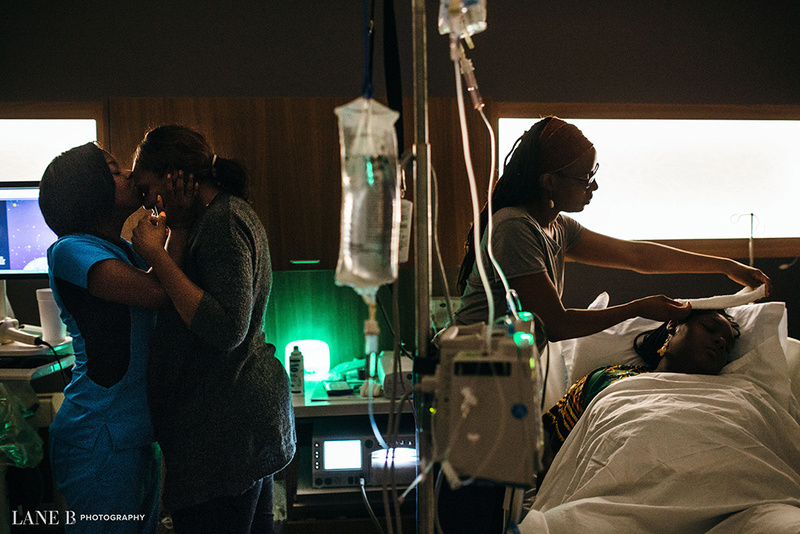 "They Said I Couldn't Do It" photographed by Brittany Fisher for Micah Lynn Birth Stories in the United States. The following images were not category winners but were honorable mentions. "Induction: 43 Weeks" photographed by Elaine Baca of Lane B Photography in the United States. "Sweet Brothers Meeting" photographed by Barbara Aviz Photography out of Brazil. There are so many incredible photos that choosing a handful to highlight was difficult. You can see more of the images on the IAPBP winners page. Lead Image used with permission of Belle Verdiglione Photography. 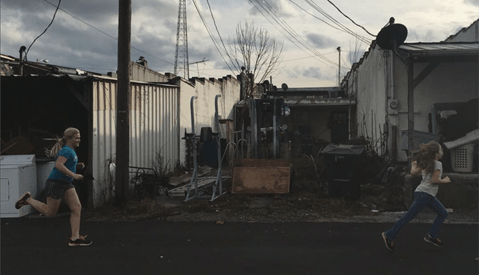 Here's why photography exists! Words, alone, just can't. Right?! 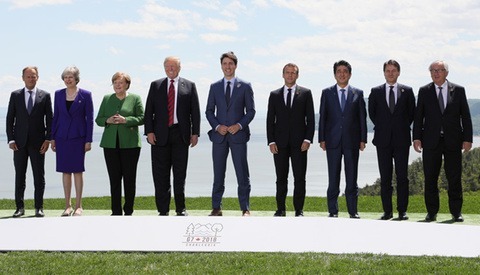 They are all so amazing!